Laura's Miscellaneous Musings: Happy Birthday to Marsha Hunt and Julie Adams! 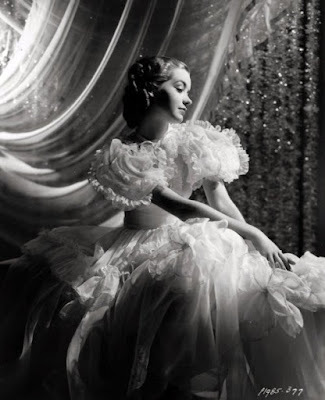 Happy Birthday to Marsha Hunt and Julie Adams! Happiest birthday wishes to two of my favorite ladies of classic cinema! ...and Julie Adams turns 90. I've been fortunate to hear each of these ladies speak at screenings on multiple occasions, and as I have recounted in the past, I had a small role in a play starring Adams when I was a teenager. Just about a year ago I found myself sitting at a reception table with both ladies following Coleen Gray's memorial service. Although the circumstances were very sad, it was a great honor and privilege to spend more personal time with them and enjoy their reminisces. 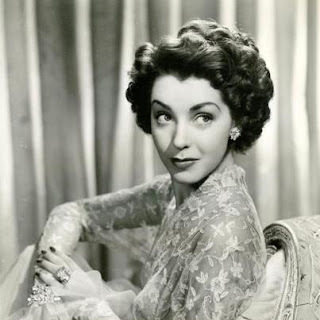 For more on Marsha Hunt, please visit my 2012 tribute, which is updated annually with recent film review links. 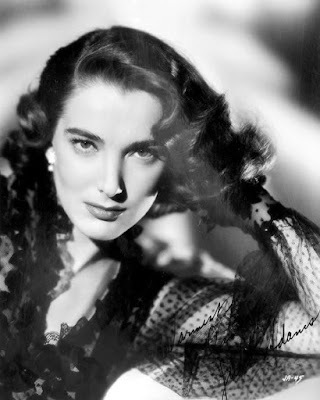 A tribute to Julie Adams, which also has many links, was posted here last year. 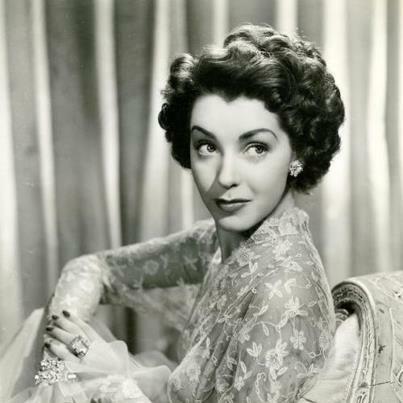 October 17, 2017 Update: Happy Centennial Birthday, Marsha Hunt! Happy birthday to these lovely ladies. Thanks for adding your good wishes, Amanda!